We use advanced, precisely-engineered coil systems to promote proper alignment while delivering a “sleep-on-top” feeling. Our exclusive Posturepedic Technology provides stable, all-over support you want, with reinforced support under the heaviest part of your body, where you need it most. Cover fabric designed to draw moisture away from your body during the night. 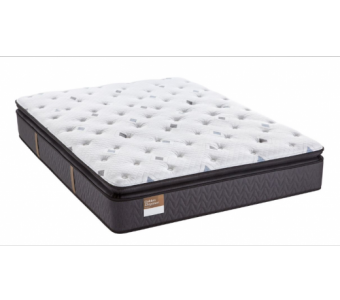 Flexible coil border for edge support, more usable sleeping surface and improved durability. Designed to work with adjustable bases to allow for a range of ergonomic positions. 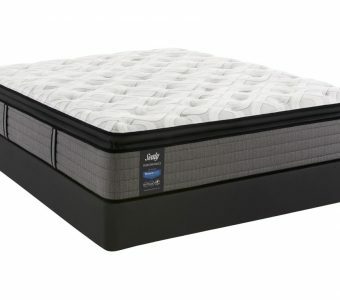 The ultimate mattress for budget conscious shoppers who crave the most dense pillowtop comfort offered in the Sealy Response Series. Precision-placed coils provide the right amount of support, and the quilted, moisture-wicking top layer provides ultimate comfort. See the difference a plush mattress can make! Strong support and a soft surface combine for a soothing effect. 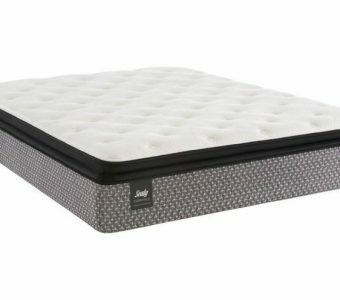 Sink back into exceptional softness of Sealy's Heartwarming Plush Pillowtop mattress. Pillow-like comfort on top of time-tested traditional innerspring coils. 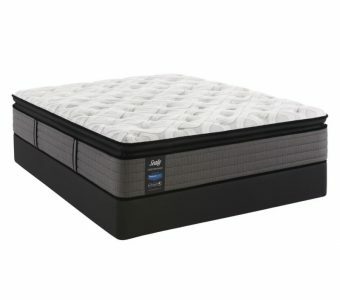 Rest easy with firm support where you need it most, with layers of memory foam and memory gel for conformable comfort. Sink back into the exceptional softness of Sealy's Surprise Pillowtop mattress. 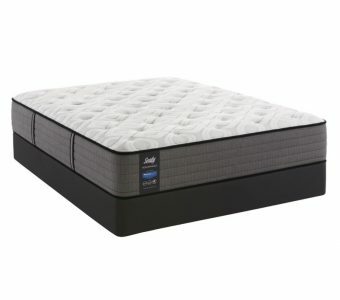 Pillow-like comfort on top of time-tested traditional innerspring coils. See the difference a plush mattress makes. Strong support and a soft surface combine for a soothing effect.